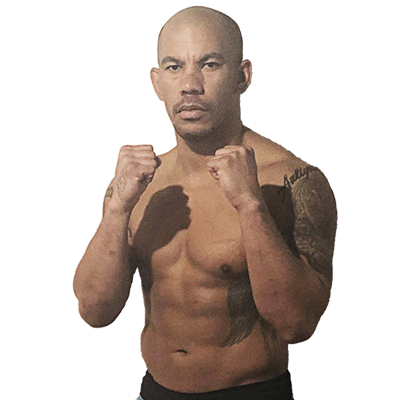 If you belong to younger generations of MMA fans, you might not remember him. 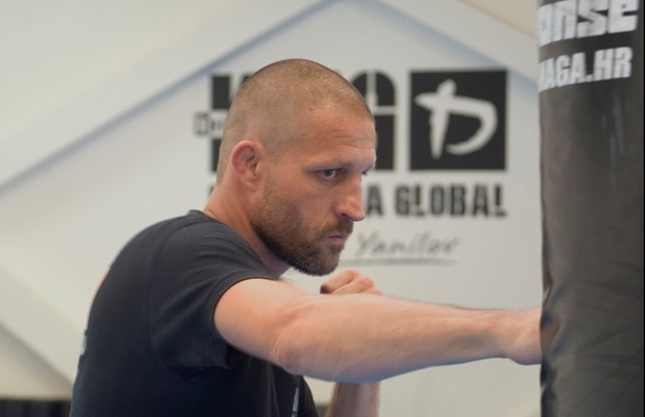 But if you have been into MMA for a longer period of time, then you surely know who Damir Mirenić is because Mirenić is one of Croatia’s MMA pioneers. 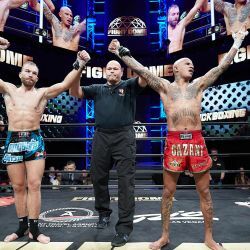 This exceptionally talented fighter from Velika Gorica stepped into the cage with UFC star Gegard Mousasi and unbreakable Mike Pyle, he signed a contract with Pride but never managed to make his debut for this legendary promotion, he was invited to take part in The Ultimate Fighter reality show and he retired under the banner of Slovenia’s WFC. 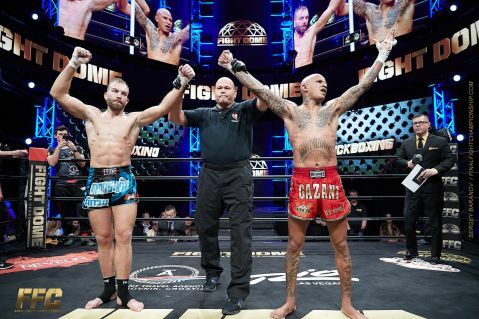 He had his last professional bout in 2008 and then decided to make a big change. He traded rings and cages for new challenges. Today he is a father of four. But Mirenić never gave up fighting sports. In recent years he teaches people self-defense, showing them how to primarily avoid and stop any kind of violent behavior through well-known program developed by the Israeli army. 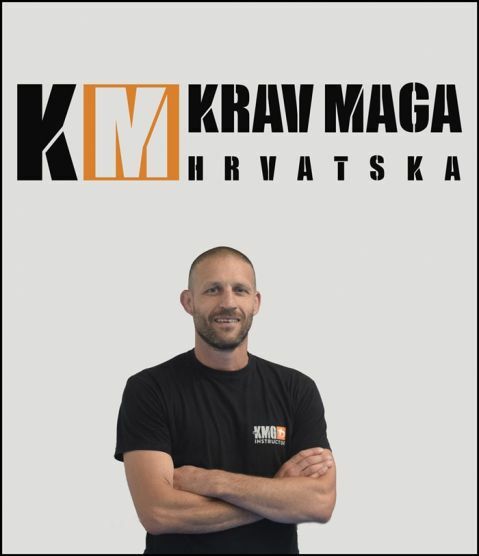 Krav Maga was one of the reasons we initiated this interview with one of Croatia’s MMA pioneers. What do you think of your professional career now? Do you think you could have done more given the circumstances at that time? Do you have any regrets? What are your favorite memories? In your career you fought many famous opponents, but the two biggest names are still very popular in the world of MMA. Can you tell us what do you think now about your match with Gegard Mousasi? Can you recall that bout? You also fought Mike Pyle. What about that match? How many people did you have in your MMA team? How much did you improvise and how professional were you? In what way did MMA change since your days? And you’re still into fighting sports. But now you’re a Krav Maga instructor. 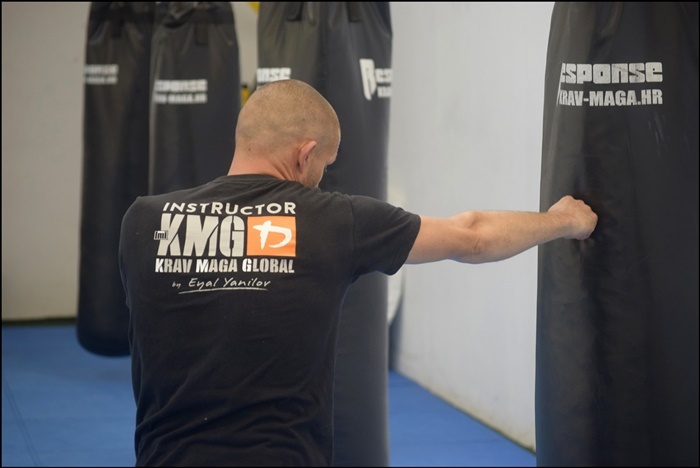 Can you tell us more about Krav Maga for those who are not familiar with it? How popular in Krav Maga in general? And how popular is it in Croatia? What is the main goal of training Krav Maga and what is the profile of your students? What is the basic philosophy of Krav Maga? Does it teach certain philosophy or is it based solely on its practical aspect? 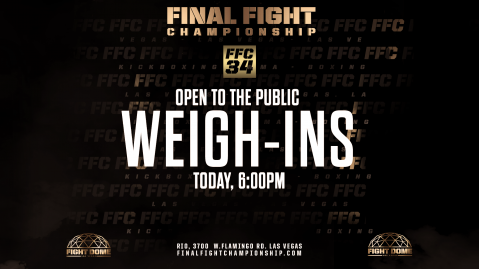 MMA vs. Krav Maga – who wins? Soon you are about to organize seminars all around Croatia. What can the attendees expect? You are a family man and a father of four. How do you manage to balance all that?